NORTH BRANCH, Minn. – May 13, 2015 – Trudy Lundeen of Associated Bank in North Branch celebrates 30 years with the bank on May 15, 2015. 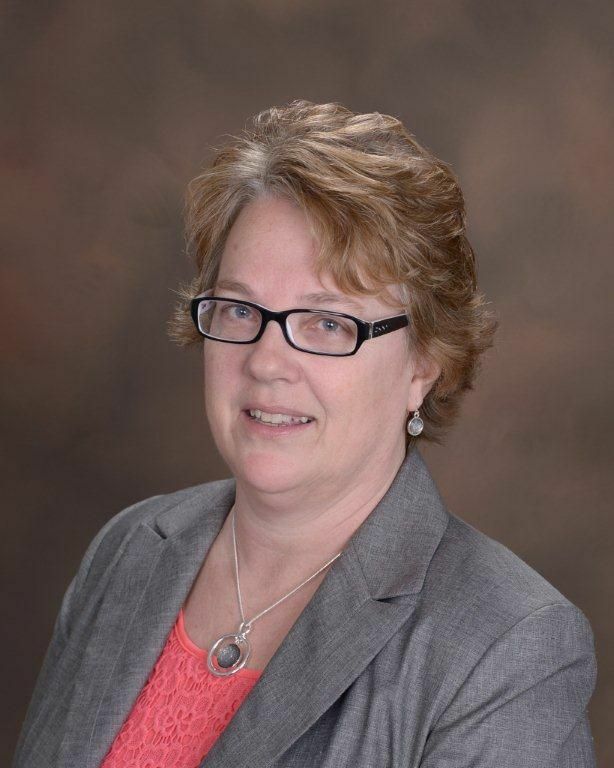 Lundeen, who is currently the bank manager at North Branch, began her banking career as a teller in 1985. She assumed many other roles within the bank including loan processor, personal banker and assistant manager. In her current role as branch manager, Lundeen takes great pride in her responsibilities of being a visible leader of the branch, running daily operations and supervising colleagues to ensure key objectives are met. She focuses on building solid and long-lasting relationships by engaging all customers in a positive manner, with the goal of simplifying the customer experience and delivering outstanding service to every customer, every time. Customers and community members are welcome to attend an open house for Trudy Lundeen, held on Friday, May 22 from 10 a.m. – noon at the North Branch Office of Associated Bank. Coffee and cake will be served.